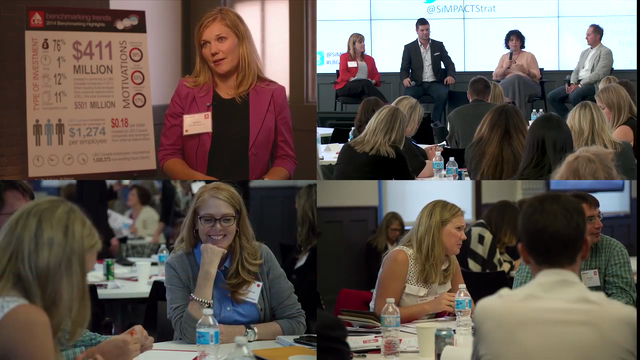 The SiMPACT Strategy Group is a specialist agency in social impact management, measurement and valuation. 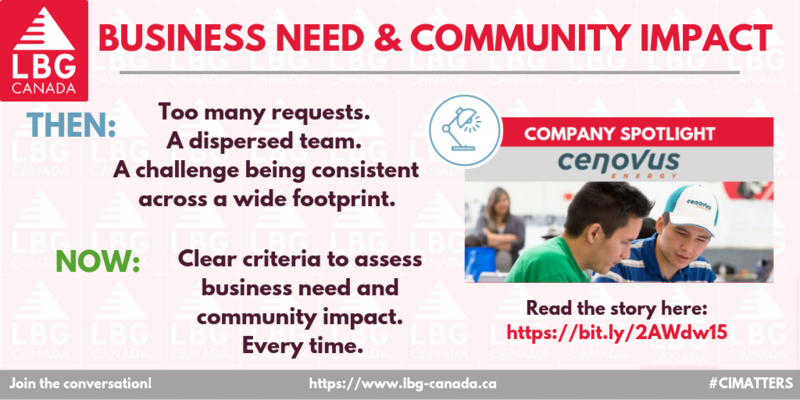 We seek to build capacity and to transfer knowledge in every aspect of our work. 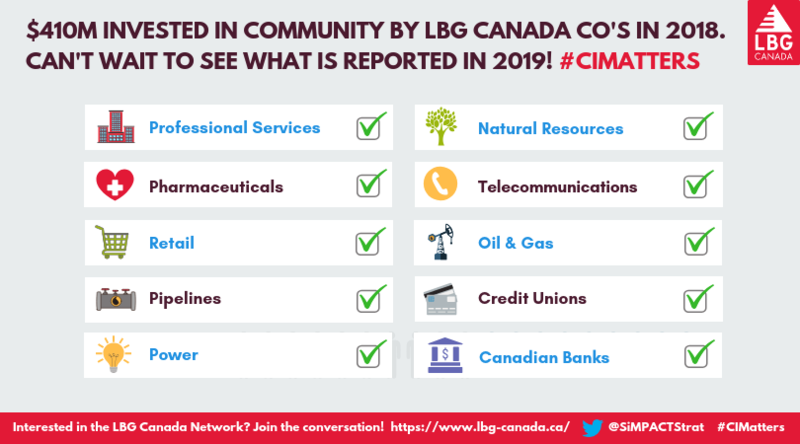 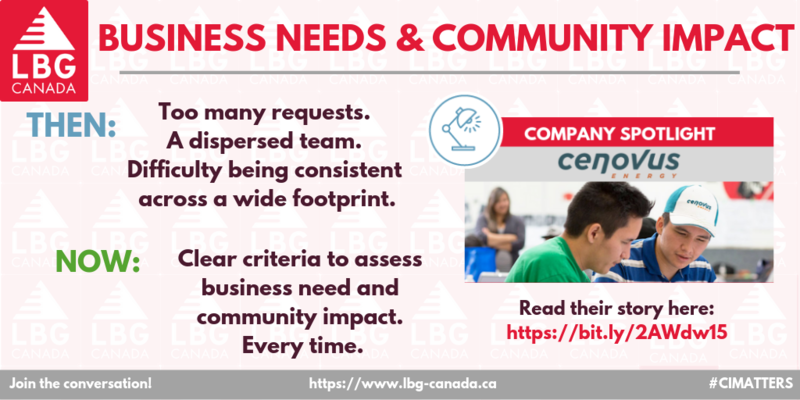 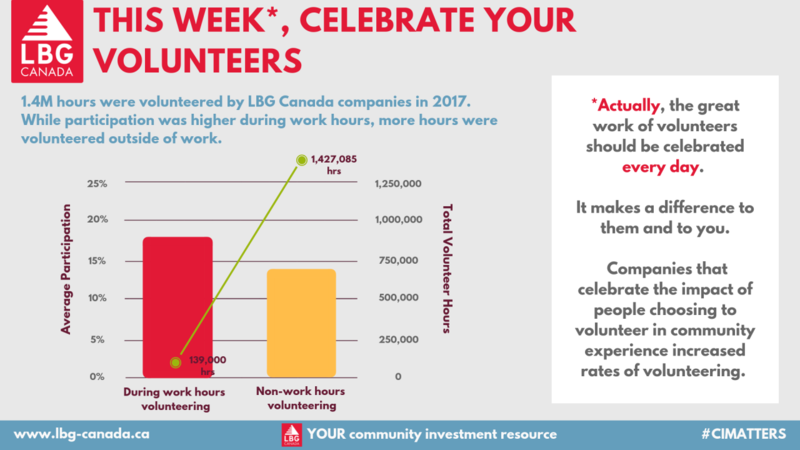 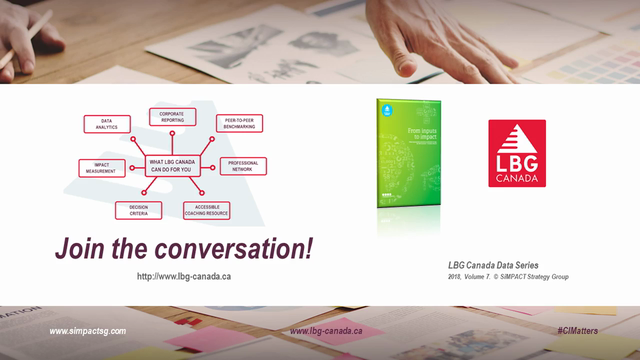 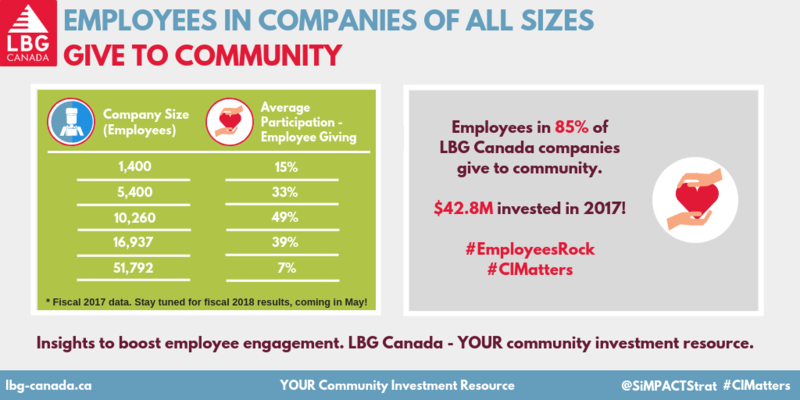 One of SiMPACT's core activities is facilitating LBG (London Benchmarking Group) Canada - a network of companies striving to maximize the value of corporate investment into Canada communities - for their community partners and for their own businesses. 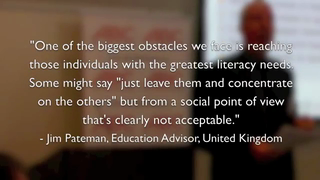 The SiMPACT Strategy Group is also an expert in social return on investment (SROI). 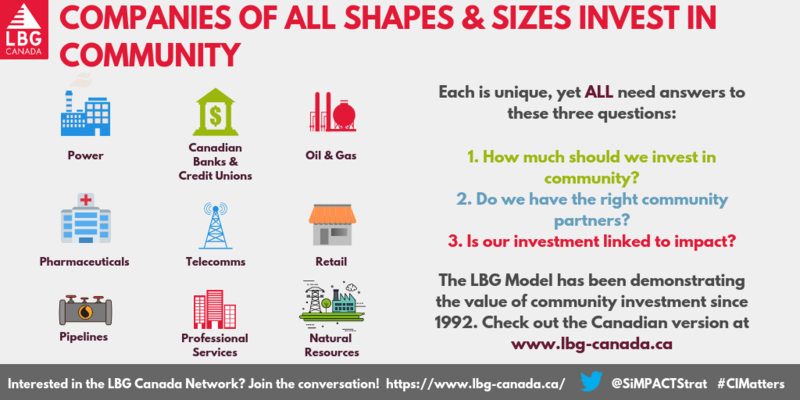 We work to build capacity in the use of the SROI methodology as a planning, program management and evaluation framework. 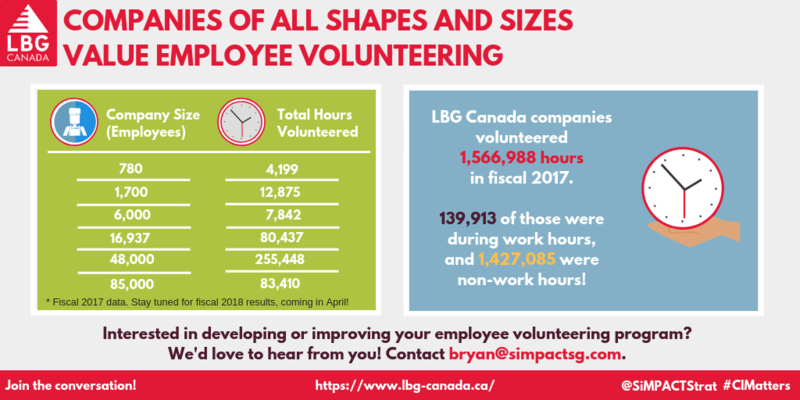 SiMPACT's work in SROI enables investors, organizational leadership and program management to structure planning and program investment such that achieving maximum value is the result.